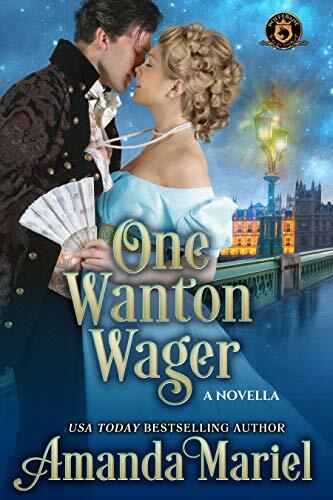 Congratulations to USA Today Bestselling Author Amanda Mariel for her latest release, One Wanton Wager. Isn’t this cover just stunning? Be sure to pick up Amanda’s novella priced at only $0.99! Happy reading, my lovelies! A young widow in need of a husband…A determined rogue…and One Wanton Wager…Can the proposal of Alex Le Bec lead to ever lasting love? Lady Daphne Summerville has grown weary of accepting the charity of her late husband’s family. No longer willing to be a burden to them, Daphne begins searching for a husband, a task that would be far easier to accomplish if not for the handsome rogue chasing her skirts. From the moment the Earl of Bedford, Alex Le Bec lays eyes on Lady Summerville he can’t get her out of his mind. Now he’s determined to charm the attractive, witty woman into being his mistress. Too bad she wants nothing to do with an affair, and even less to do with him. Not one to be easily dissuaded, Alex proposes a wager. He will fund Daphne’s future if she allows him the opportunity to woo her into something more clandestine. There is one catch–she must kiss him each time they are together. Daphne accepts the wager, confident that she can refrain from falling for the rogue. After all, how much damage can a few kisses do? Hello, my lovelies! Today I’d like to welcome a new author to me, Mandy Eve Barnett! 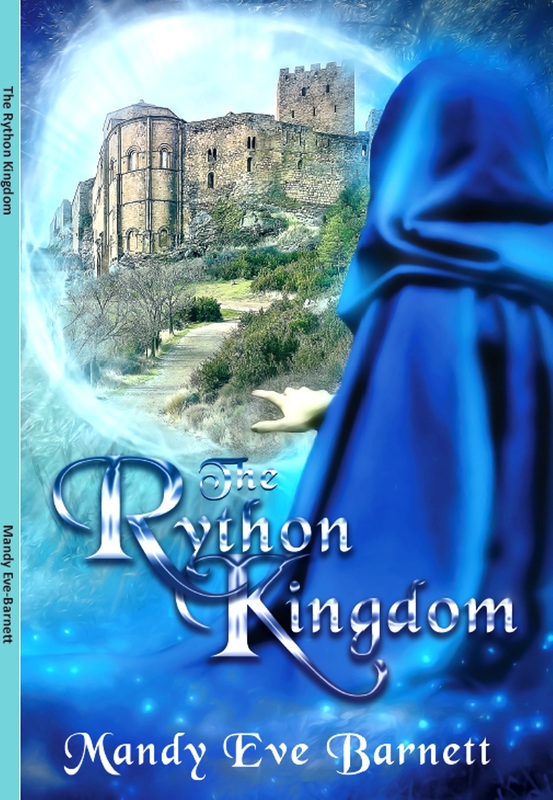 I’m all about paying it forward so I’m doing a book spotlight for her story, The Rython Kingdom. Enjoy! The famed troubadour, Guillem, attends the king’s court to recite a marvelous tale but a strange servant raises his suspicions. With the help of a wizened old woman and her beautiful granddaughter, Guillem attempts to outwit a witch to save the kingdom from murder and mayhem. He then finds himself part of a ritual for life everlasting with the entrancing and mysterious Juliana. 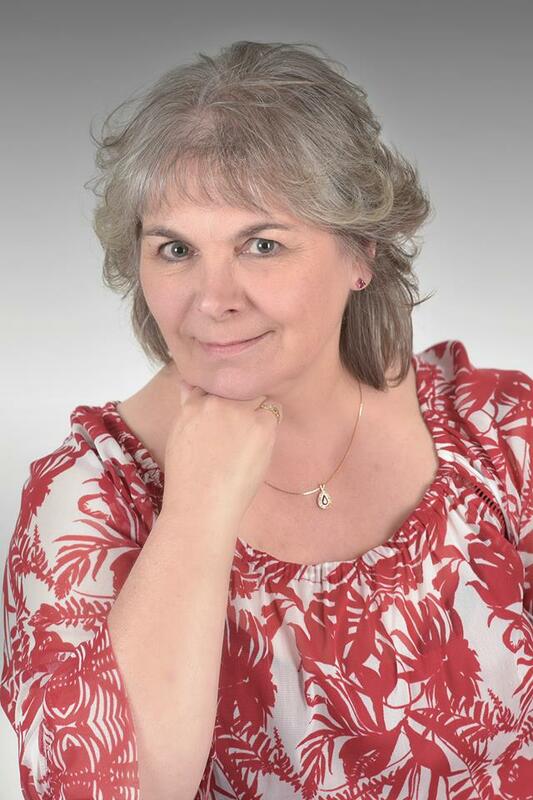 Mandy Eve-Barnett is a multi-genre author writing children’s, YA and adult books. Every story has a basis of love, magic and mystery. Her passion for writing emerged later in life and she is making up for lost time. With seven books published since 2011 and two more launching 2019 and another two in progress, she indulges her Muse in creative as well as freelance writing. Mandy regularly blogs at http://www.mandyevebarnett.com, where she encourages support and networking of all writers. She is also prolific on social media. As Secretary of her local writers group and past President of the Arts & Culture Council, she lives her creative life to the fullest.